Easy weekday meals on a budget? Challenge accepted! I did a quick pole on Instagram to see if anyone would be interested in recipe ideas from Trader Joe’s or Target and the response was overwhelming. I love how much my followers really look forward to my hacks and tips and for that, I thank you! 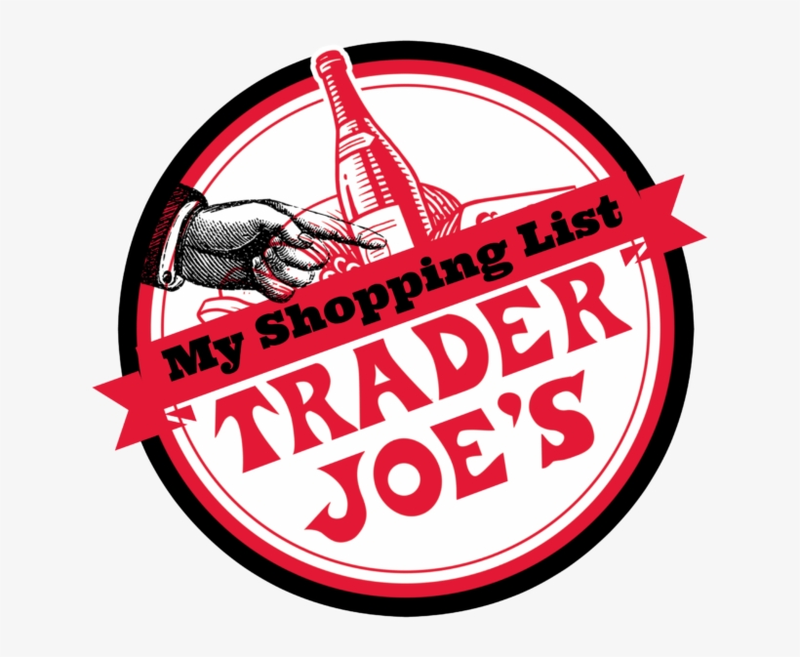 So without further ado – here are 4 recipes from Trader Joe’s that cost me under $10 each and serve 4 people. Can’t beat that. BONUS: they all take less than 30 minutes to make. BOOYAH! In a medium pot, cook the mini ravioli according to the bag directions. Empty the carton of the Tomato & Roasted Red Pepper Soup into a pan and heat on medium while the ravioli are cooking. When the ravioli is done, strain and add them to the soup pot. Add a pinch of red pepper flakes or cayenne for kick [optional]. Taste it and add salt if you need to. I like to add a pinch of salt and top with grated cheese. You can also use the Creamy Tomato Soup and tri colored tortellini instead. The possibilities are endless. There really isn’t any magic to this recipe. If you would like to have seconds, please add another carton of soup and use the entire bag of ravioli and it will still be under $10! OPTION 1: Cook the gnocchi in a pan according to the package directions. OPTION 2: Set your air fryer to 400 degrees. Empty the bag of frozen gnocchi and bake for it for 12-14 minutes, tossing once half way. You want them to be brown and crispy. Prep the mushrooms, tomatoes and slice the sausages. In a large skillet or pan add 3 tablespoons of olive oil and brown the mushrooms, tomatoes and sausages over medium heat. Once the gnocchi is ready, add it to the pan with mushrooms, tomatoes and sausages. Add about a tablespoon of water or olive oil to make it saucier and mix everything together. Just before you serve it, add two handfuls of arugula and for a little more flavor you can top it with Parmesan cheese. All of these are simple, cheap and semi-healthy family recipes. Line your baking pans with parchment paper or use a pizza sheet. Ask he kids to spoon the pizza sauce over the naan breads and top with as much cheese as they like. You can sprinkle with oregano or dry/ fresh basil whatever you have on hand. You can add as many other toppings as you like. I usually rummage through my pantry and maybe add some canned mushrooms or if we have any left over veggies, those are always delicious as well. We are not your typical sports family and I usually have enough time during the day to prep a fresh meal here and there. But now that both of our kids are doing sports 4 out of 7 nights a week, mama needs quick and delicious freezer meals for busy nights. Hope you like these and if you try any, please come back and comment or tag me in your photos on IG! Would love to see your creations. Cook both according to the bag directions and combine 😉 I know – genius right HA-HA! But on a serious note, if you like fried rice, grab 2 bags of this and save some for lunch the next day! Delicious. Also, this is SPICY so depending on your kids, this may not be a kid friendly meal. Save it for dinner with friends. Most of these are kid friendly but just like with everything else, you won’t know unless you try it! The best part is – these recipes are under $10. So even if the kids don’t like it, you didn’t waste a lot of time or money. Besides, there is always good ol’ hot dogs and fries. As for all of my Target folks, don’t worry – I did not forget about you. I will put together a few recipes for you too. Keep an eye out for Target Thursdays.